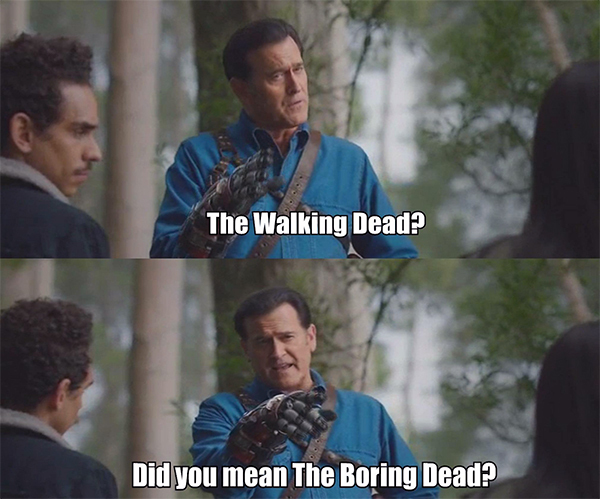 WALKING DEAD vs ASH vs THE EVIL DEAD! Sharing MY SUPER DAY, with you all... I give you a piece of my cake! As we get older, we are suppose to get wiser... I am thinking I know more from right and the wrongs, but am I wiser? This is a question that will challenge me until I am much older, I think so... so I am!